We are SPECIALIZED in wholesale supply of brand new 100% original China brand tv factory unlocked, Such as sony, Samsung, Sharp, Toshiba, And so on. 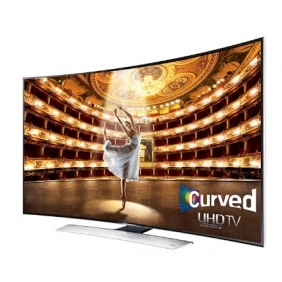 Order from www.proudsale.com About This Product Discover the ultimate immersive experience with the new curved design and lifelike UHD 4K picture quality of the Samsung Smart HU9000 UHD TV. Watch any movie, sport, show or streaming content at 4 times the resolution of full HD with UHD Upscaling. Curved Panel Samsung’s curved screen is supported with proprietary technology that creates an accurate picture with exceptional color, without any picture distortion. It has a dramatically improved field of view that creates a panoramic effect and helps the picture feel bigger.